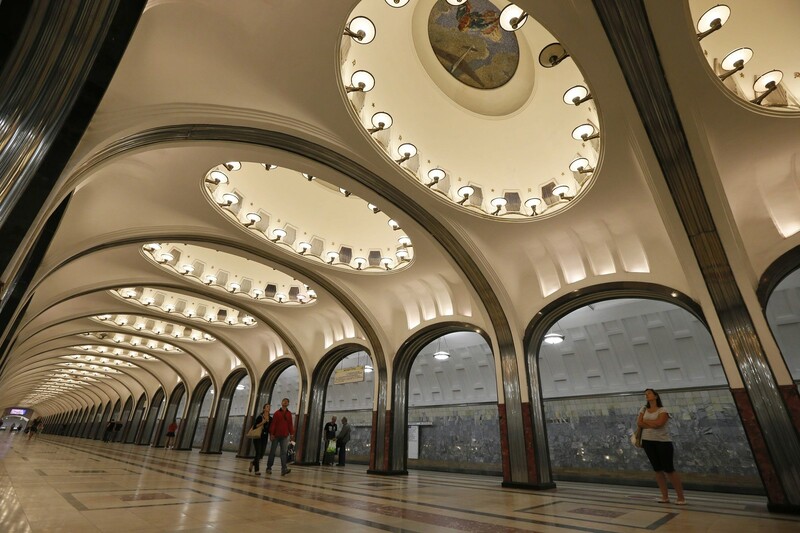 The Moscow Metro was one of the USSRs most ambitious architectural projects. The metro artists and architects worked to design a structure that embodied a bright future. 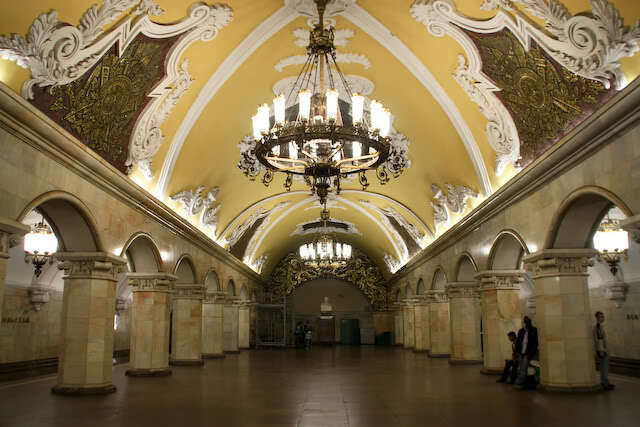 With reflective marble walls, high ceilings and grand chandeliers the Moscow Metro is as much a demonstration of artistic Russian virtuosity as a mass-transit masterpiece. 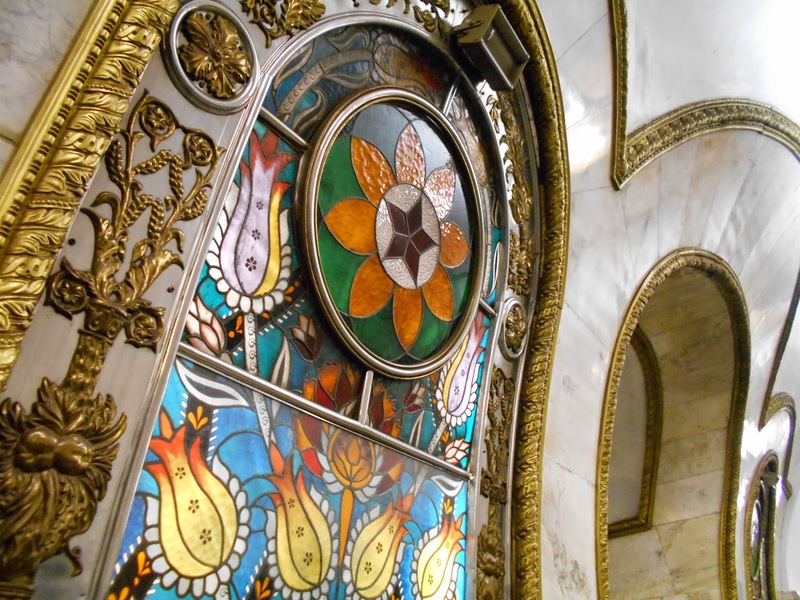 A journey on the Moscow Metro can be so much more than merely a trip A to B. Instead, it is a lesson in Russia’s history and architecture where one encounters Lenin, Dostoyevsky and Pushkin. The last 80 years of Russia history is unveiled before your eyes.